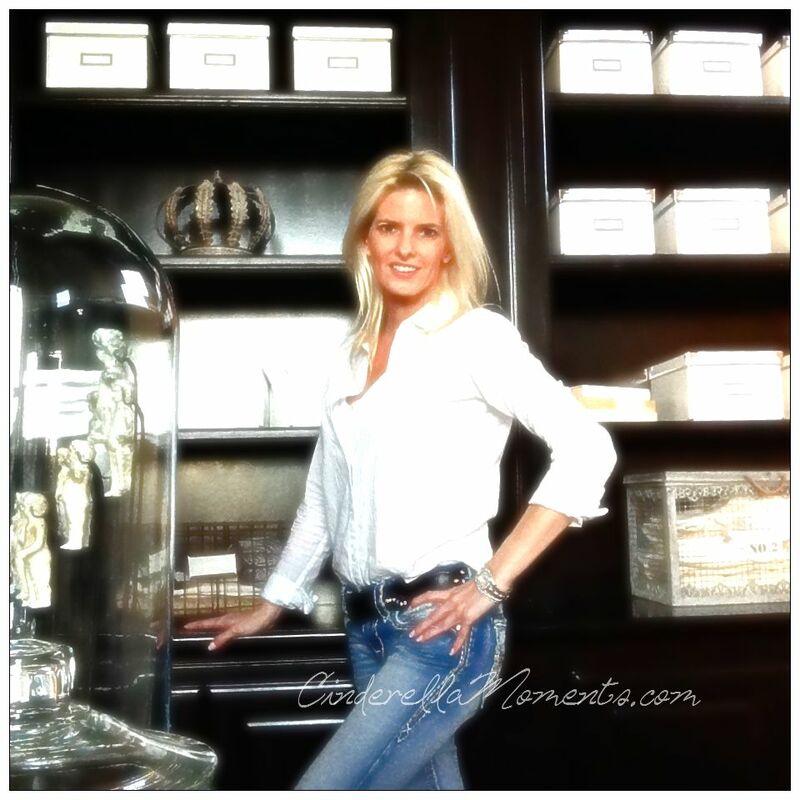 Cinderella Moments: My New Site!! I've been a little busy lately. Ive decided to try my own web site! I don't have too many products yet. But I'm working very hard on adding items. Please drop by and tell me what you think! CinderellaMoments is May Featured Shop!